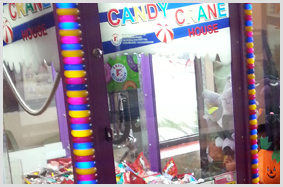 Beyond standard amusement machines, Davol vending also offers cigarette vending machines and redemption games, such as toy crane machines and skeeball games. 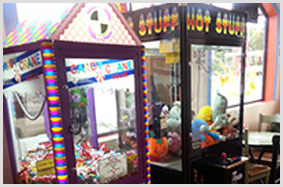 Cigarette vending offers a nice additional revenue source for relevant businesses, such as restaurants and bars. 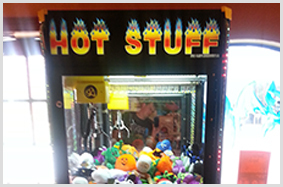 Want to see what Davol Vending can deliver? Contact us today at 512-834-9878 or e-mail info@davolvending.com for your free, no obligation consultation.